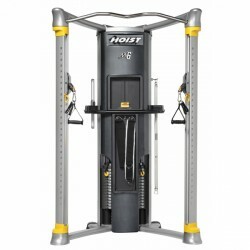 The Hoist Mi7 offers a unique and precious training system of highest technical level. The innovative multi-gym offers an extremely great variety of exercises. 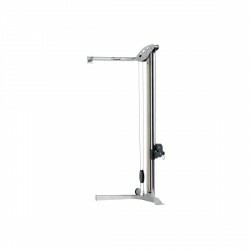 The innovative multi gym Hoist V4 Elite offers a unique flexibility and fulfils almost all needs you have for weight training. 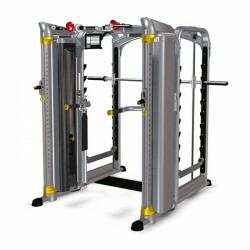 Compared to the V3 Select, the high-end multi gym V4 Elite has even better adjustment possibilities and a more well thought-out 3-D chest press and leg station - for an optimal training of the upper part of the body and the legs. In Germany exclusively available at Sport-Tiedje! 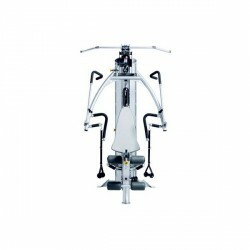 The unique and stylish Hoist multi-gym Mi6 is a multi-functional training station of highest technical standard of HOIST. The successor of the HOIST V6 multi-gym convinces by more versatile and more innovative training possibilities. 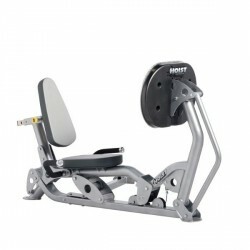 The Hoist Hackenschmidt leg press carries training conditions of a gym home. Hoist creates with the multi gym V3 a reduced alternative for the Hoist V5. The Hoist multi gym V3 contains the approved free rope pull combination lat-pull, middle rope pull, and deep rope pull - like the V5. 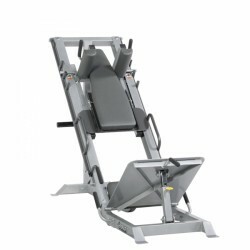 In contrast to the High-End station V5, the V3 has a simpler leg curl and 3-D chest press. The Hoist multi gym V3 is perfectly equipped by its variety for a large-scale power training. 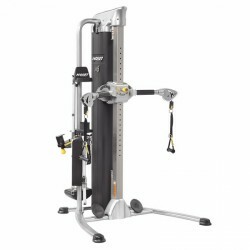 The leg press Hoist SLP is an ideal complement for all multi gyms of the Hoist V-Series. 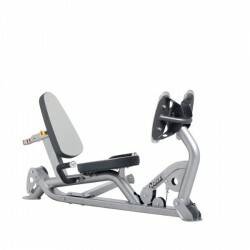 It completes the vast training possibilities of the multi gyms (V3 and V4) by a Low Pull Station for an extensive weight training of the leg muscles. ideal complement for power stations of the Hoist V-Series!